Purchase a ticket for a chance to win a 2019 Porsche Macan or $45,000 cash. This raffle benefits the Maryland ProStart school-to-career program. The 65th Annual Stars of the Industry Awards Gala. Enjoy a seated dinner, dancing and entertainment at our most celebratory event of the year. Sunday, May 5, 2019. 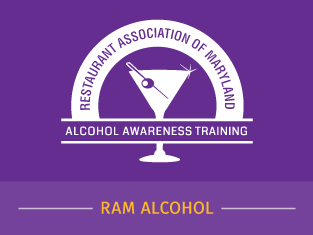 RAM Alcohol is Maryland specific responsible alcohol awareness certification. We are now offering Free Online Training. 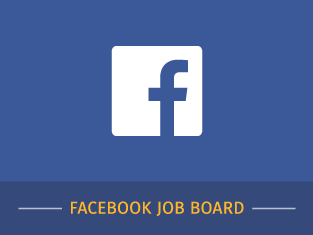 This is a free and easy way post, search and connect with MD's foodservice and hospitality industry. Maryland Foodie Fest is a family-friendly food festival brought to you by the Restaurant Association of Maryland. No matter what business segment you are in, at the Mid-Atlantic Leadership Summit you’re in the business of meaningful connections.